We are a medical group serving patients in Northwest Indiana – Counties of Lake, Porter and LaPorte since 1982. We provide excellent comprehensive health care to our patients with emphasis on kidney disease, hypertension, kidney stones and anemia. Nephrology Specialists strives to deliver personalized, educational and preventive health care options to provide long-term outcomes for our patients. 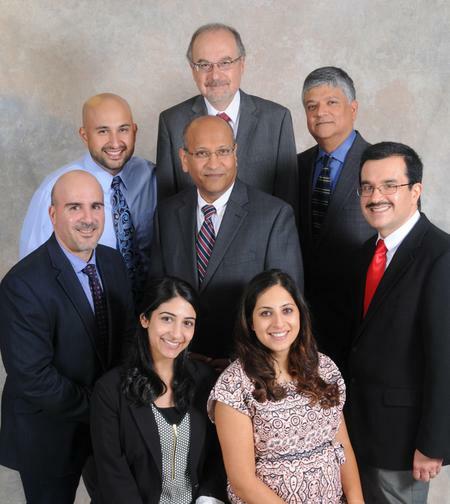 Nephrology Specialists fields a staff of eight Board Certified physicians in Internal Medicine and Nephrology. Our vital support staff includes Advanced Practice Nurses, RN’s, LPN’s, medical assistants and administrative personnel. 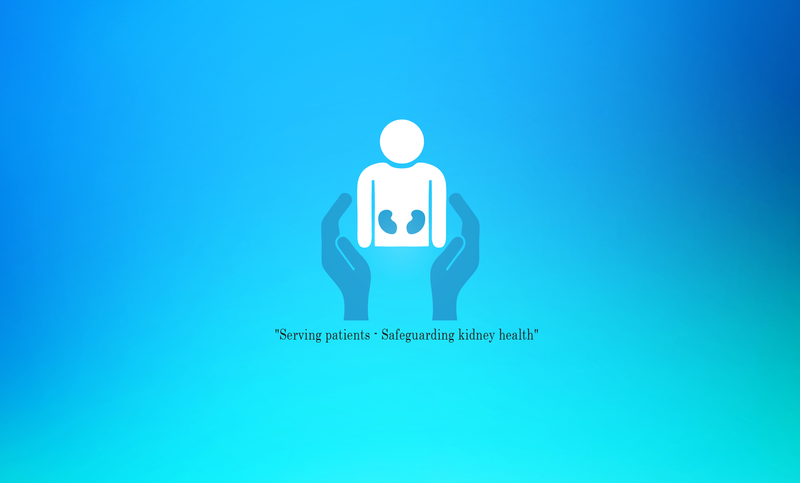 We are truly nephrology specialists, solely dedicated to all your kidney needs. At Nephrology Specialists, we are proud to utilize a variety of qualified individuals who bring their own diverse knowledge to the practice. Our experienced medical staff takes great pride in treating each of our patients as a valued individual. When you visit our offices, you’ll always receive a strong diagnosis and a focused treatment plan targeted to your specific needs. We offer personalized, educational and preventive health care options, providing long-term outcomes for our patients. We realize there is no such thing as a one-size-fits-all cure, so we never use a one-size-fits-all approach to your diagnosis. You’ll be evaluated with your full medical history in mind, allowing us to carry out the most effective treatment option for whatever ailment you face. Thank you for giving Nephrology Specialists your trust in caring for your healthcare needs. We look forward to helping you.